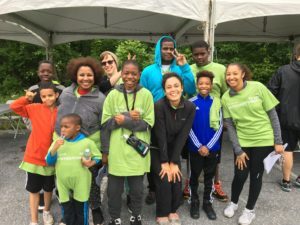 Bethesda Mission is participating in the “Walk” again this year! Highmark underwrites the costs of this event so that all funds raised go directly to our organization’s mission, and not toward overhead. Please join us to support the life-changing programs for men, women, and children in Harrisburg! 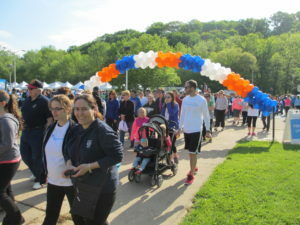 What is the Highmark Walk? This event will be on Saturday, May 18 at HACC’s main campus in Harrisburg. Donate online to a team or an individual walker here. Download a donation form to collect your donations off-line here. Day-of registration begins at 7:45 a.m. Saturday, the walk begins at 9:00 a.m., and the event is over by 11:00 a.m. Choose to walk 1 mile or 5k. Strollers, wheelchairs, and dogs are welcome! For every $50 you raise, you’ll be entered in a drawing to win great prizes like a Fit Bit, iPad, Roku Streaming Stick, etc. This year, you can choose which area of Bethesda Mission you want to support! Raise funds for the ministry area you feel most passionate about.